Bye Hello Kitty! Hello My Melody! 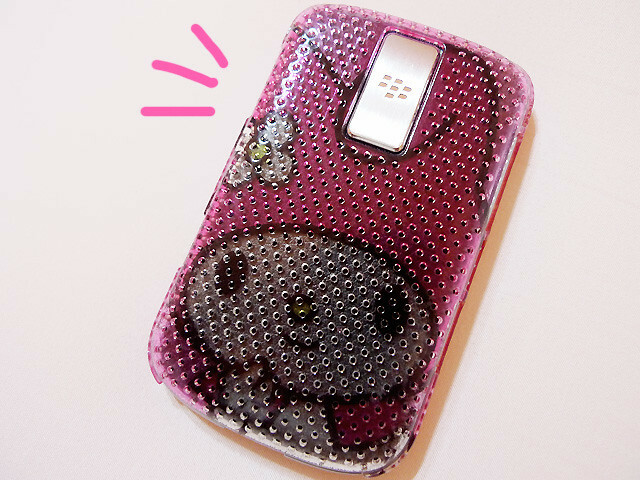 Where did uu get your BB casing from ?